SmartDate Xpert Ribbons offer the best rub resistance in the market, even in the most challenging applications. The code will withstand solvents, oil, abrasion and/or heat. It can resist extreme temperatures of up to 250°C. High quality codes to enhance packaging design. Achieve speed up to 600 mm/second when used on the SmartDate X60. 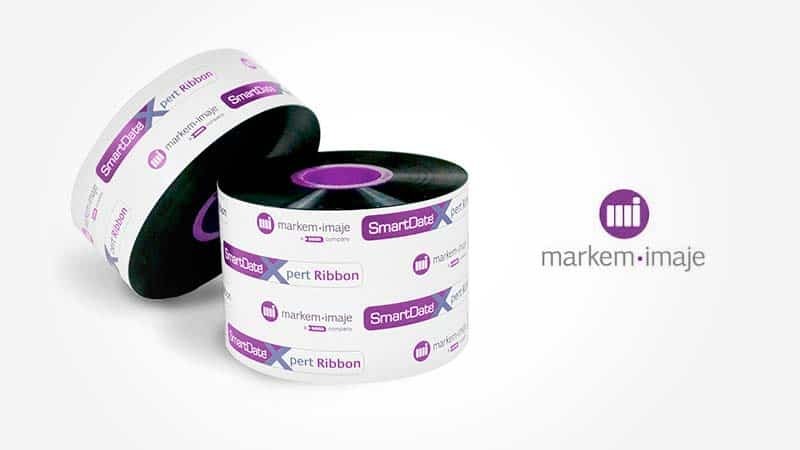 Usable on all types of flexible packaging, SmartDate Xpert Ribbons are ideal for your evolving packaging needs. Make the best of your SmartDate coder and benefit from all product warranties*. No specific care required for usage and manipulation, no operator protection needed. Fit for even the most stringent health and food regulations.